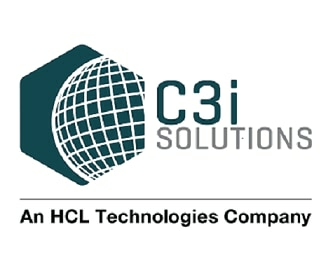 For more than 30 years, C3i Solutions has been handling complex interactions on behalf of our clients. We have a deep history of providing medical information services to patients and healthcare providers. Our highly trained specialists know how to handle each interaction with empathy, sensitivity, and adherence to regulatory compliance. From initial adverse event detection and intake in our global multi-channel, multi-lingual contact centers, straight through to case processing and aggregate reporting, and everything in between.